Storz & Bickel’s Volcano is one of the best known vaporizers in existence. In the 15 years since its introduction to the American market the Volcano has become a modern classic. Many cannabis consumers have fond memories of the Volcano and having one in the home can make for excellent conversation and cannabis storytelling. The Volcano is a desktop model, designed for precision and reliability rather than portability. The Volcano vaporizes through a convection process, moving filtered temperature-controlled air through a mesh screen and over the ground cannabis instead of by direct contact with a heated surface or chamber. The convection process has many advantages, including full and even extraction of the cannabis and no burning of plant material due to contact with hot metal. 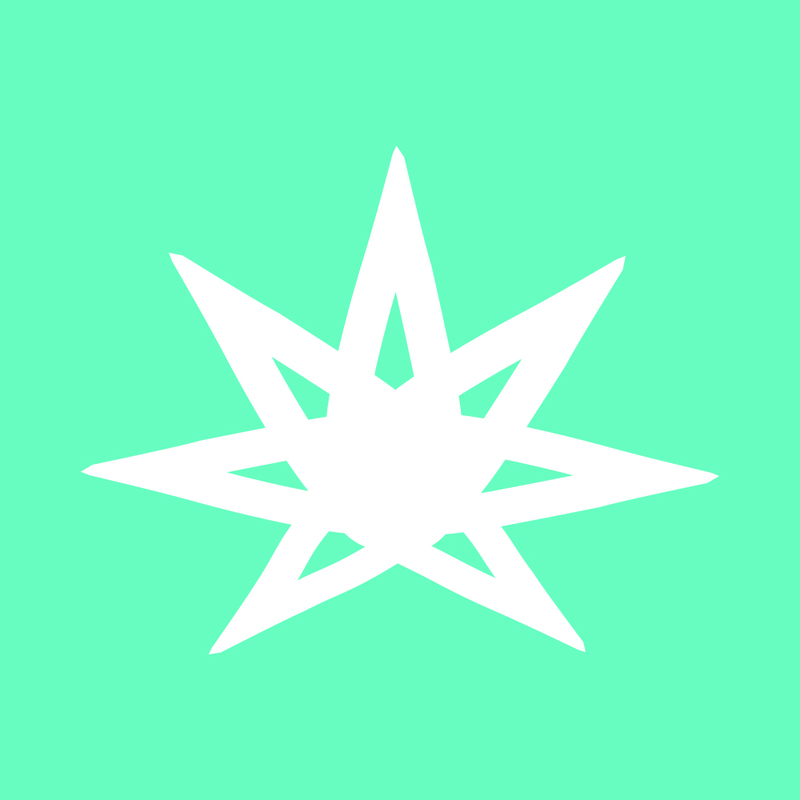 Users of the Volcano can even tune the temperature to within degrees to extract specific cannabis compounds from every bowl of ground herb. The Volcano collects the vapor cloud in a surgical-grade silicone balloon bag. A carefully designed one-way valve prevents waste between multiple users or inhales. 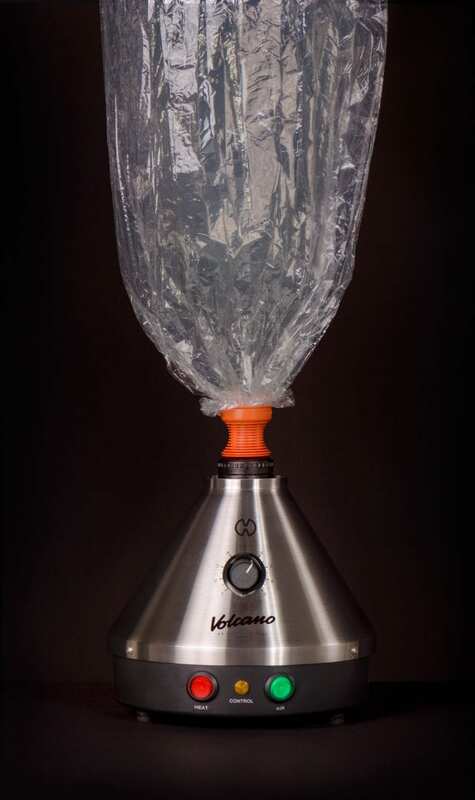 The bag method of vapor collection makes the Volcano uniquely suited to group use. Each bag is good for 50 to 100 uses and is easily replaced. Vapeworld.com offers the Volcano among its many vaporizers, start browsing or buy it here. The Pax 3 is a simple and sleek vaporizer. 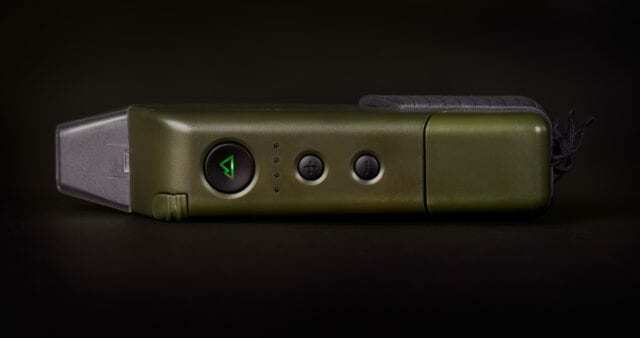 The well-designed body of the vape is the perfect balance between portability and power. 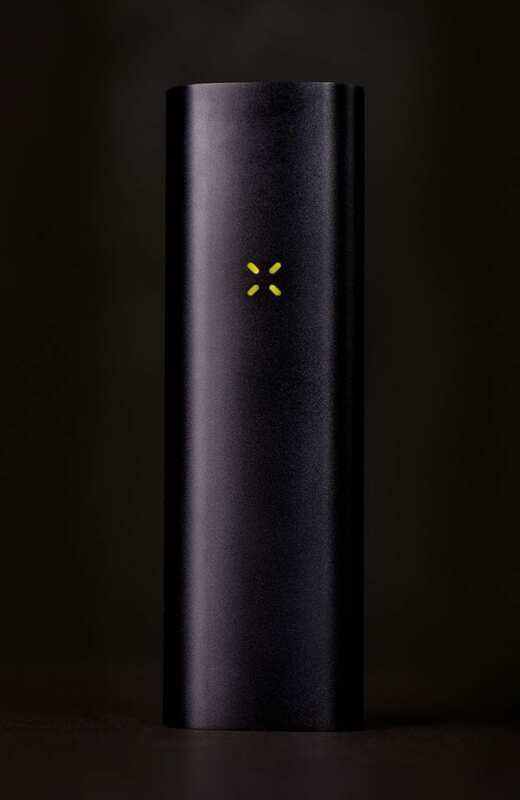 Cannabis consumers looking for a one-stop purchase to handle precision vaporizing of both plant matter and concentrates in a slim, fashionable package would be very happy with the Pax 3. The Pax 3 heats from cold to ready faster than any comparable vaporizer, in just 22 seconds. The Pax will even vibrate when it’s ready, allowing you to focus on your activity instead of your vaporizer during a session. The operation is simple and easy to learn, loading either ground plant or concentrate into the bottom and pushing on the top mouthpiece to start vaping. A mobile app offered by Pax allows you to precisely control the operation of the vape, including 60+ temperature settings. All of these features are also backed by a 10 year limited warranty, allowing users of the Pax 3 to feel secure in their purchase. The Pax 3 is truly worthy of its best-selling reputation. Purchase the Pax 3 at Vapeworld.com or browse through comparable offerings here. The Vapium Summit+ brings to mind a backcountry GPS. This rugged, splash and dustproof vaporizer is made for users who don’t want to baby their vaporizer as they go about their day. Whether you’re a backpacker, a cyclist, a skateboarder or just less than careful, you can have peace of mind in your pocket with the durable Summit+. The Summit+ doesn’t skimp on features, either. On top of its IP54 rating for splash and dustproofing the Summit is rated to be used from zero to 176 degrees fahrenheit, allowing you to vape in the Mojave or in a snow cave. 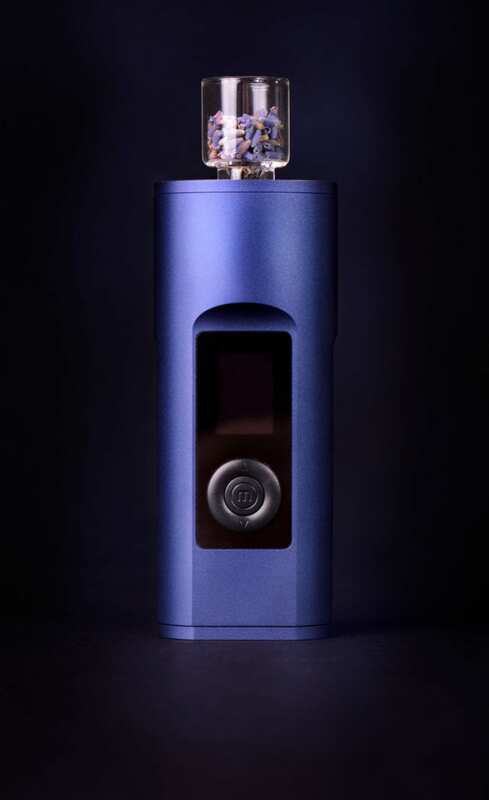 The Summit also has a specially designed and laser-welded vaporizing chamber and air path, allowing for very even vaporization of plant matter. The 3300 mAh battery allows for extended usage between charges and the vibration notification lets you focus on your surroundings instead of staring at an LED screen while you wait for the vaporizer to heat. If durability and ease of use are your primary concerns, consider the Summit+ on your list. Read more or purchase at vapium.com. There are very few liquid-filtered vaporizers on the market. The few that offer water filtration offer it as a kludged-on addition. Cloudious9 set out to solve that problem by designing the Hydrology9 from the ground up to be a water-filtered vaporizer. Not only is the Cloudious9 well-designed to be functional, it’s also beautiful. The Hydrology9 is made from high-grade aluminum and borosilicate glass. It feels heavy like quality equipment should. The glass mouthpiece and body is specifically designed to be easy to clean. The Hydrology9 is also portable–a specially designed ball valve prevents the water from leaking out, even when rotated through 360 degrees. This vaporizer has 5 levels of temperature control and a plant material stirrer built into the bottom cap, where Cannabis or other vapables are loaded. Several different colors of light from LEDs enhance the beauty of the piece and light the water to indicate status. Hydrology9’s attention to usability and design as well as the cool and refreshing water-filtered vapors make this vaporizer a standout. Read and see more or purchase now at cloudious9.com. Arizer’s Solo II is an updated design inspired by the original, the Arizer Solo. The Solo II boasts improved heat-up times, a larger battery charge and improved airflow design. The Solo II also has a backlit LED display that allows you to fine tune the temperature of the vaporizer for precision extraction. 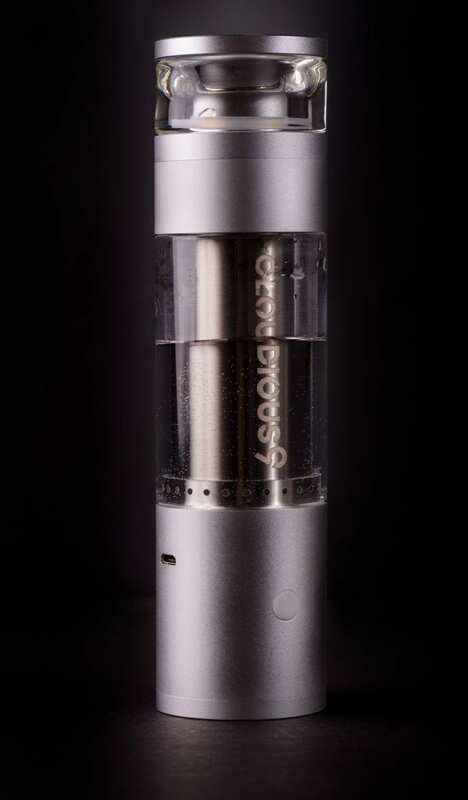 The glass tube system is one of the Solo II’s primary selling points. Plant matter loads directly into the bottom of the mouthpiece, which slots into the top of the vaporizer. Once heated, the vapor only ever contacts glass, making for a clean taste that contains only Cannabis and no plastics. This also makes the piece easy to clean as the only part that becomes dirty is the glass tube, which can be quickly soaked in alcohol. Best of all, the 14mm glass tubes will fit onto many water pipes, making for a quick conversation to water filtration with a cheap and simple glass adapter. If you’re seeking a vaporizer that meets and exceeds the bar for battery life and heating times while also playing well with water pipes, check out Arizer’s Solo II on Vapeworld.com. The Davinci IQ is a smart, well designed vaporizer. It offers several different vaping modes, including both precision temperature mode and a “smart” temperature range mode. It has the feel of a quality vaporizer. Like the Pax, it offers a mobile app to help you personalize and control the vaporizer. The battery of the Davinci IQ is removable and replaceable, which is ideal in any electronic device you plan to use for years. This feature as well as many of the design decisions made by Davinci speaks to the vaporizer’s quality. The vape heats up rapidly and functions smoothly. The plant matter chamber is a good size for sharing in a small group and the Davinci looks easy to clean. 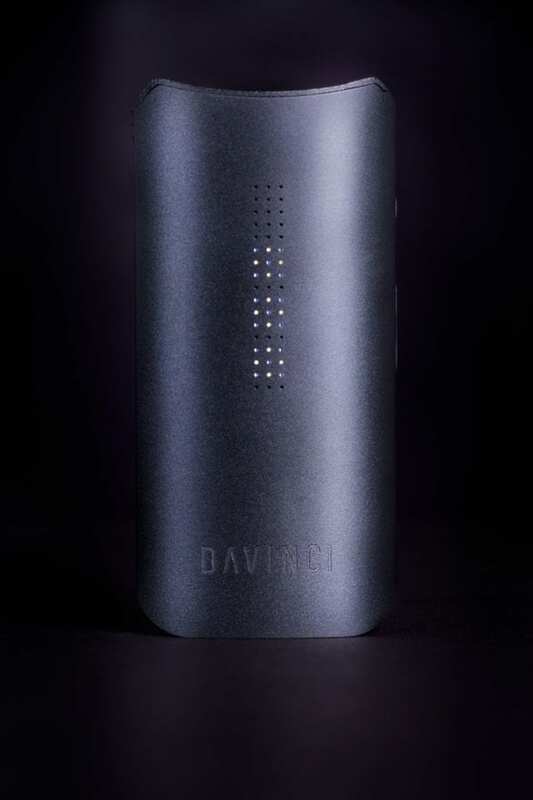 If you like the idea of a Pax 3 but you want a vaporizer with a built-in numerical display so you don’t need to take our your phone on the fly, check out the Davinci IQ.